Happy Friday! There are a few items I’ll call ‘staple items’ that are perfect to have in your repertoire for when the Seasons change. They’re those pieces that round out your wardrobe and make you feel like you’re bringing your A game when you head out the door. I recently had an opportunity to collaborate with Cabi clothing and style several pieces from their new Fall Collection. 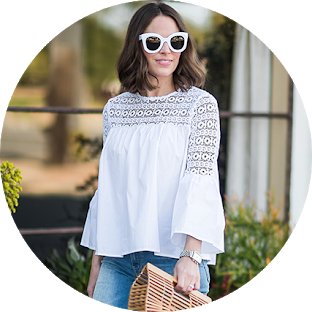 What I love most about Cabi is that they offer that coveted blend in their collection- casual pieces that you can dress up or down depending on your day. It’s those pieces that can take you from drop off to girls night or office to happy hour. We’re busy! We barely have time to wash our hair, much less change outfits all day long. So knowing that I can throw this cardigan on with black pants and heels for date night or wear it over my lululemon leggings with a t-shirt (the most likely of the two options) pretty much makes my day #versatileforthewin. The length and fabric make it feel so cozy- perfect for the chillier temps! 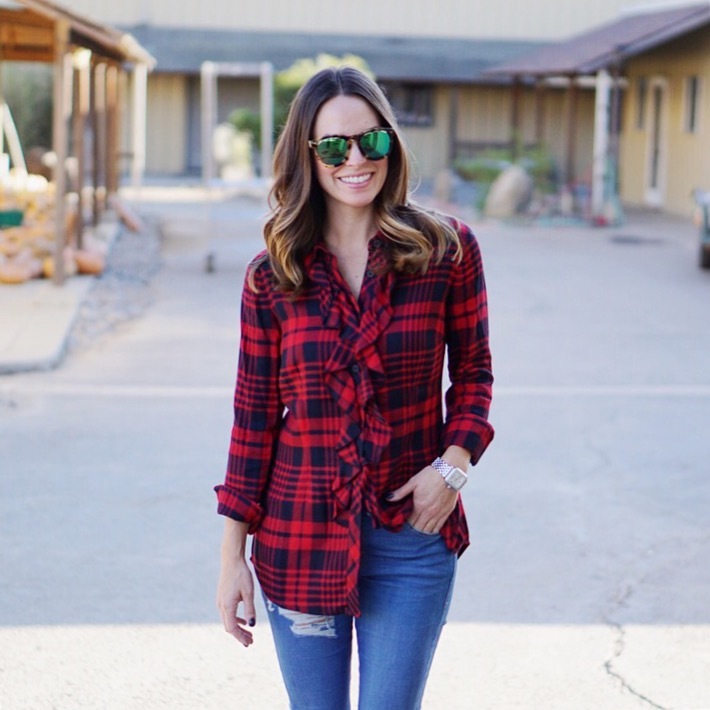 And let’s talk about this ruffle plaid top which is giving me all of the Holiday feels. I’m always looking for plaids that are tunic style so I can wear them with leggings (shocker) and I love the way this one adds a feminine touch with the ruffle. I also had to nab this top because who doesn’t need a classic turtleneck to wear with pretty much everything? 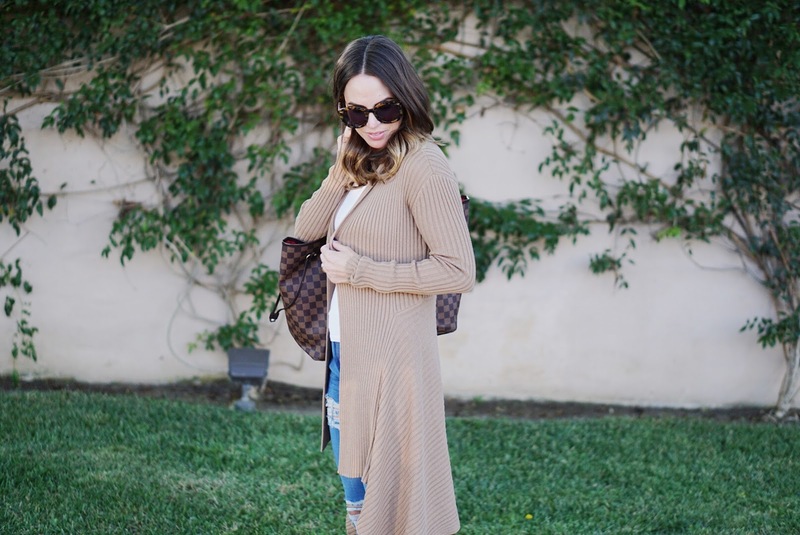 What are your fall staples? I hope you guys are having a great week and as always, thank you so much for following along! In partnership with Cabi, all opinions are my own.